All is well at Vinovo. Juventus have won all three of their first competitive games this season, and they are even yet to concede a goal. This week’s 2-0 victory over Malmo in Champions League provides the side with a stable start to the Champions League, something that has been an issue in the past. 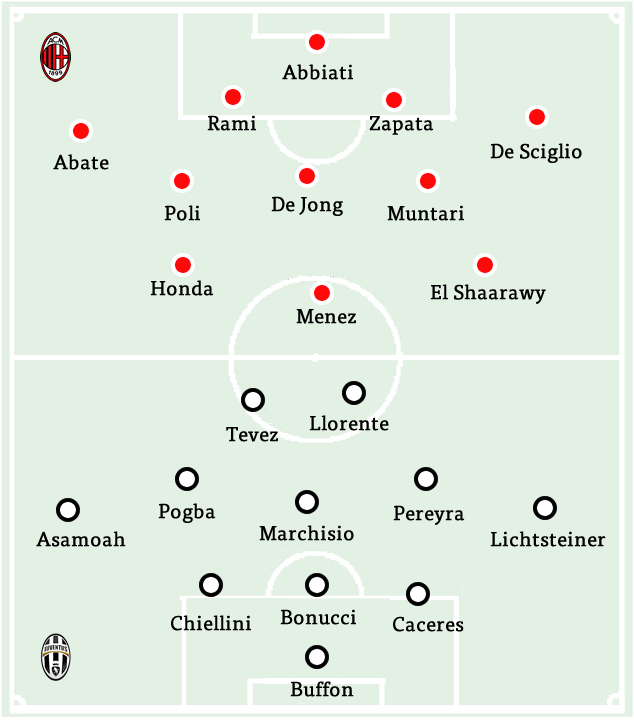 But now comes Juve’s biggest test so far: a resurgent A.C. Milan side led by Pippo Inzaghi. 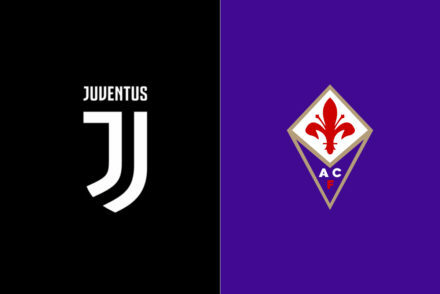 Juventus are mostly recovered from their “injury crisis” of a week ago, with only Andrea Pirlo and Luca Marrone definitely sidelined with injuries. We should see a very much first choice line up from Juventus here. The only question is Arturo Vidal, who will definitely be on the bench but may not start as he is just returning from injury. For now, Roberto Pereyra is in his place. However, I have gotten ahead of my self. Gianluigi Buffon will get the start in goal, and the starters from Europe should start again: Martin Caceres, Leonardo Bonucci, and Giorgio Chiellini. Out wide, Allegri is likely to again go with the tandem of Stephan Lichtsteiner and Patrice Evra. With Asamoah not likely to start in midfield, he will be available as a substitute, but it appears Evra’s performance against Malmo was enough for Allegri to merit another start. Claudio Marchisio and Paul Pogba start again, and joining them will most likely be Roberto Pereyra, but it could be Vidal. Things will get clearer as the match approaches, but for now Pereyra is the safe bet. Still, I’m sure we will see Vidal in at least a substitute role. Finally, Carlos Tevez and Fernando Llorente return up top. Tevez had a great game versus Malmo, scoring two goals, while Llorente struggled a bit. Milan’s constant attacking could give both of these men an opportunity to strike gold in this match, which could be a good boost for Llorente’s form. 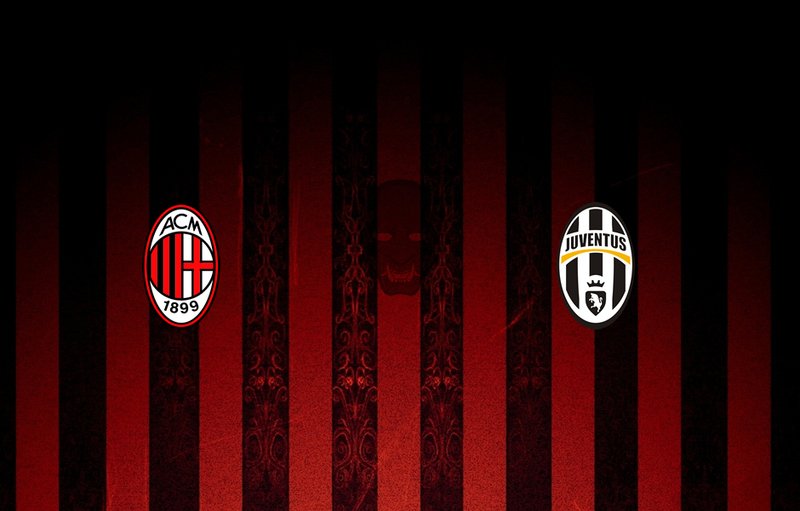 Juventus will square off against Milan in the first big match of the 2014/2015 season. Other than the technical aspect, what stood out in the new course of Milan is the atmosphere now that Inzaghi at the helm. The group seems very united, motivated and enthusiastic, everybody is on the same page, the ownership is close and supports the coach, there’s no longer an ongoing cold war between the CEOs. They didn’t have a great budget to operate with in the summer window, but the transfer market was ok: the acquisitions were smart and filled some needs, moreover they have less baggage thanks to the sale of Balotelli. Inzaghi opted for a 4-3-3 so far: very direct, fast and incisive. They heavily rely on the counter-attacking game, since they have pacey forwards. The attack with no reference points lead by Menez as false-nine has been productive. The sample is small, but they appear to be a team that prefers letting the opponents play (47% average possession, far below Milan’s historical averages, and 17 shots conceded per game) and strike them quickly. 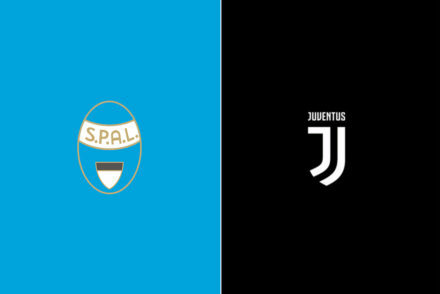 They scored eight goals in two matches and conceded five goals in two matches (against Lazio and Parma). At first glance, they don’t seem the insanely unbalanced Zemanian team the numbers say. The goals they conceded were caused by individual blunders and a shaky defense in general rather than by tactical recklessness. The firepower at their disposal is impressive and Inzaghi is using it in a very clever way. El Shaarawy, Bonaventura and the new and improved Menez and Honda are all technical players that are at their best in an up tempo offense that takes advantages of quick combinations, off-the-ball cuts and one-on-ones in the open space. We’ll see how Fernando Torres will fit in. Nigel De Jong is their anchor in the midfield and probably another muscular midfielder is needed to maintain the balance, that’s why Muntari plays so much and, for instance, Cristante and not Essien left Milan in the summer. Van Ginkel should add a little more technique without losing anything from the physical standpoint. On Saturday, Milan will be surely without Diego Lopez (biceps femoris strain), Montolivo (tibia fracture), Saponara (meniscus tear) and Alex (bruised adductor). Torres (ankle sprain) should be able to recover in time, but he’ll start from the bench. Bonera is suspended. The absences of Diego Lopez and Alex are two big blows: Abbiati is inconsistent and you never know what kind of performance he’ll make, Alex is a bigger physical presence than Rami and has more leadership. Zapata and Rami are set to be centre-backs. There aren’t many doubts about the lineup: Abate (two assists in two matches) and De Sciglio will be the fullbacks, Poli-De Jong-Muntari in the midfield, Honda-Menez-? In the attack. Either Jack Bonaventura or Stephan El Shaarawy could be fielded as left winger. El Shaarawy is obviously a more talented player, but the characteristics are similar, all in all. 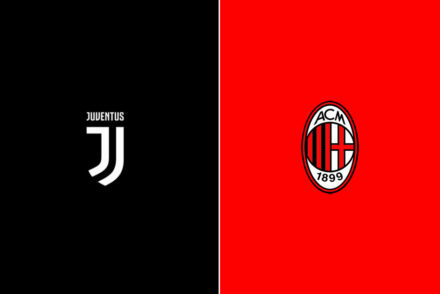 This is the first real test of the season for both Inzaghi’s Milan and Allegri’s Juventus and there’s a lot of stake: Milan have to prove that they can be true contenders, while the phantom of Conte still looms large over Allegri. It will be interesting to see whether the teams will be play head-on or they’ll be more cautious, considering the importance of the match. Riccardo Montolivo, Diego Lopez, Alex and Riccardo Saponara.